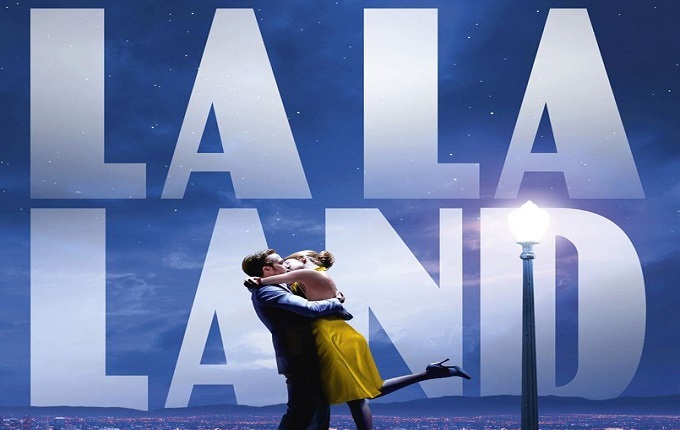 Damien Chazelle the Oscar nominated director of instant musical favorite La La Land has won the top prize at the Directors Guild of America Awards ahead of the Oscars later this month. The 32 year old used his acceptance speech to profess he intended to celebrate the act of dreaming and to express his political displeasure with new president Donald Trump. An increasingly common political theme dominated the night as it sadly has done at all recent awards ceremonies. The ceremony also saw Sir Ridley Scott, director of films including Alien, Blade Runner and Gladiator, receive the 35th Directors Guild Lifetime Achievement Award. The DGA win for Damien Chazelle will most certainly boost his Oscar hopes as the Best directing Oscar has a reliable history of following the guilds voting patterns. Yet another success following La La Land breaking the record for the most Golden Globe Awards last month, winning seven prizes.